Her stepmom has skipped the country. And everyone from bankers to bookies has lined up in her dad’s hospital room to collect on the millions he’s racked up in debt. 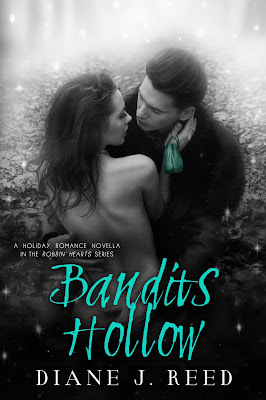 Panicked and desperate, Robin figures she has two choices: either surrender to the pestering caseworker and live in a skanky foster home, or take a chance and sneak her dad out of the hospital to make a run for it. Little does she know that stealing a car and hitting the road means that before the day is through, she will rob her first bank. Now an outlaw, Robin finds a backwoods trailer park to hide her dad from authorities. There, she encounters Creek, a local bad boy who also commits crimes to provide for their motley neighbors. Realizing she could use Creek’s help, Robin proposes an ingenious plan—they should team up to rob banks together. 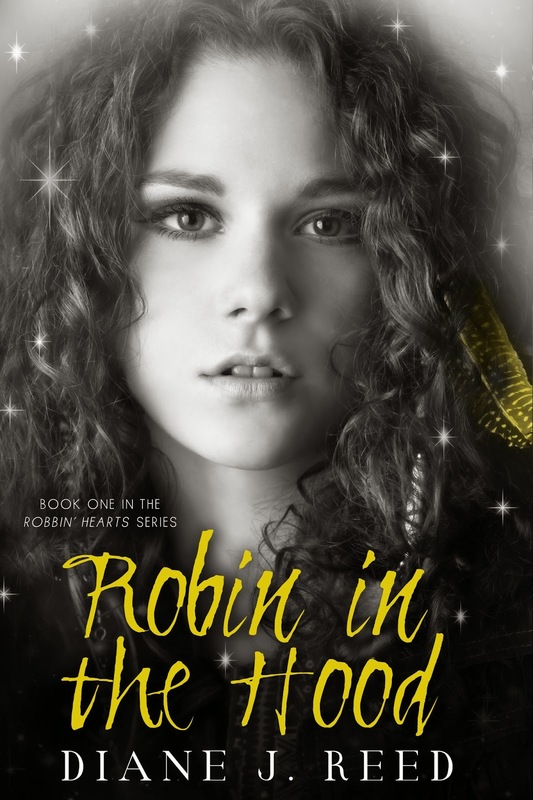 But when their partnership leads to a magical romance that turns Robin’s whole world upside down, she soon begins to discover that people are more precious than pocketbooks, and real love means opening your heart to the kinds of treasures money can’t buy . 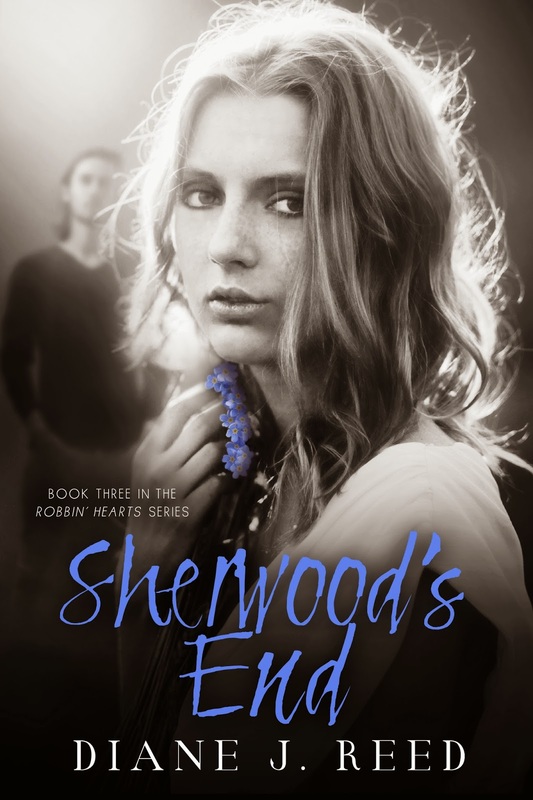 . .
Sherwood's End, Book 3 in the Robbin' Hearts Series: A timeless young adult / new adult love story that will grab you by the heart and echo in your dreams (for readers 17+ due to mature themes). The elite Pinnacle Boarding School for Girls is renowned for keeping away far more high school applicants from its hallowed halls than it lets in. But lately, someone has been lurking in shadows, writing cryptic messages on mirrors, and putting people's lives in peril. 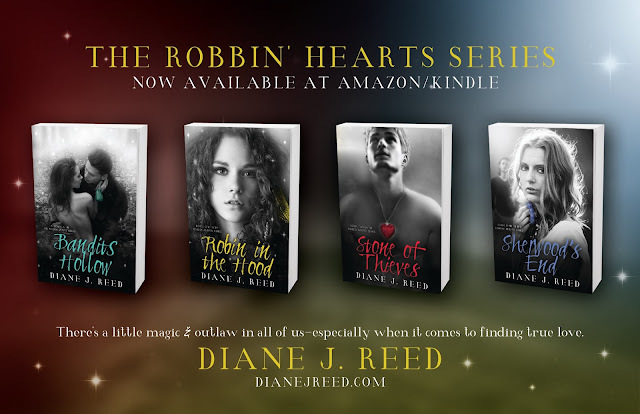 When Robin and Creek begin to suspect that this otherworldly guest may have a connection to a tragedy in Creek's past--and isn't about to go away anytime soon--they return to Robin's Alma Mater to try and uncover the truth behind the mysterious spirit's rage. What they discover is a love story for the ages that leaves them breathless and inspires healing and hope for all those who dare to believe in miracles. Fast forward to the twenty-first century, and her descendent Rose doesn’t have time for such nonsense! After a crash-and-burn marriage, she’s returned to her hometown to renovate her father's gold-panning business and to start over. But everything changes on her 30th birthday when her friend talks her in to doing a love spell. Unbeknownst to them, they conjure the spirit of the same man who once tormented Rose's ancestor. Why? Because Rose was Corvine O'Dannan in a past life—and her really bad habit of attracting Mr. Wrong still haunts her, and now jeapardizes her very life. 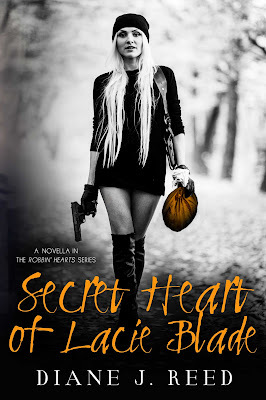 What Rose doesn’t realize is that along with this dark curse comes an extraordinary blessing—in the form of a soul guardian named Chance Murphy who’s been protecting her for centuries. 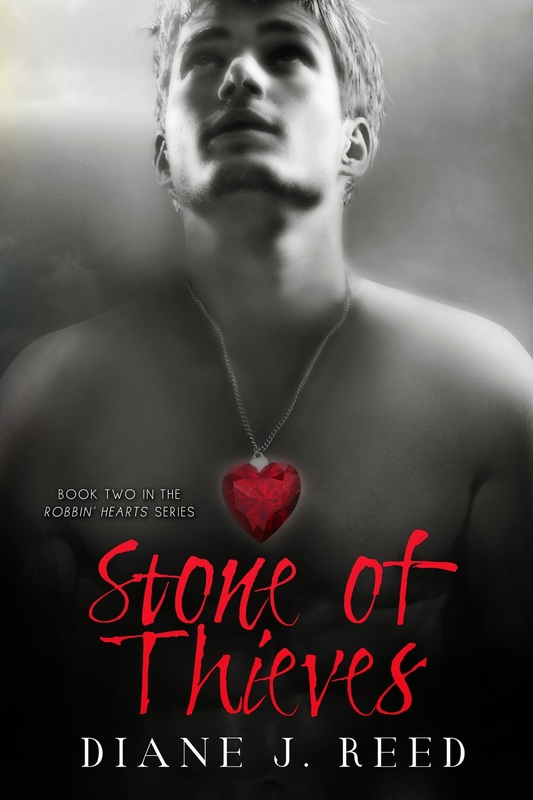 But this time around, the evil spirit that plagues Rose has stolen Chance’s body. So the only way that Chance can reach her is late at night in her dreams, when he appears as a magical raven who escorts her to an enchanted island off the coast of Ireland. There, Chance becomes a man again, and he shows Rose how to heal her past through the fairies’ special brand of magic. But will Rose finally be able to forge a new future and make the man of her dreams become real? Only if she can once again believe . . . It is so amazing that you are following me on We Heart it!!! 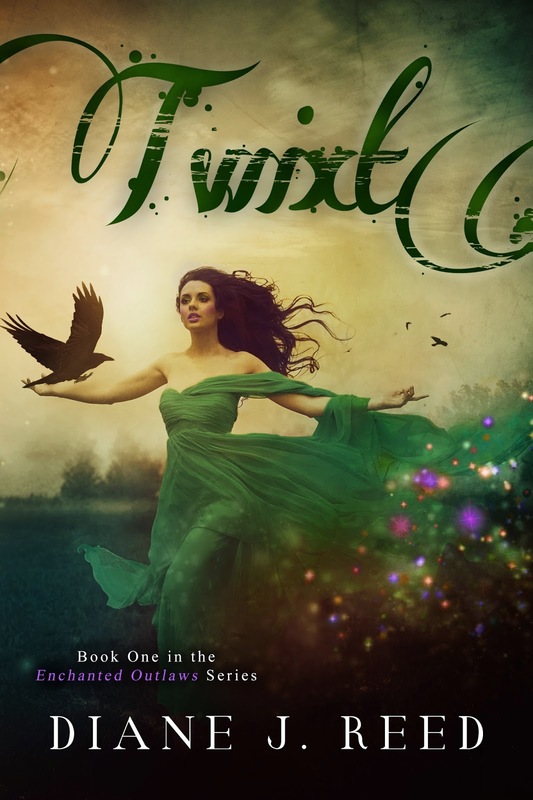 Are you planning on writing another novel to follow Twixt? Amazon has it listed as book 1 of a series.